Bureau of Meteorology (BOM) – provides information and warnings on weather events. 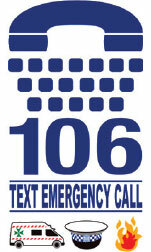 Triple Zero – provides information about when and how to call 000 and a children’s educational game. Disaster Resilience – provides information on emergencies for students and teachers however may also be useful for families to use at home with children. Red Cross – provides information on preparing for an emergency. 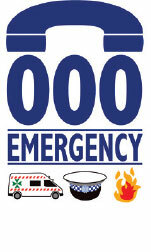 DEAF Emergency Information – provides information for people who are deaf or hard of hearing. Australian Taxation Office information on assistance available after emergencies.